Im Siwan set foot in filming industry through MBC TV’s The Moon that Embraces the Sun, the role of Heo Yeom he is playing has outstanding literary talent and extraordinary charm, leaving deep impression on audience. 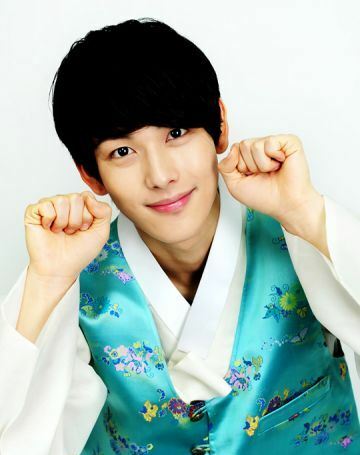 Lim Siwan debuted in 2010 as the lead singer of pop boy band Children of Empire (ZE:A), and has never received any professional training. But his performance in The Moon that Embraces the Sun was remarkable, vividly portrayed the role of Heo Yeom who has handsome look, literary talent and behaved character, much loved by the audience.